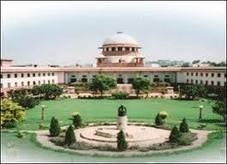 2G scam, black money cases in Supreme court this week » Supreme Court. Posted 12:03 am by Legal India Admin. 87 queries in 0.167 seconds.